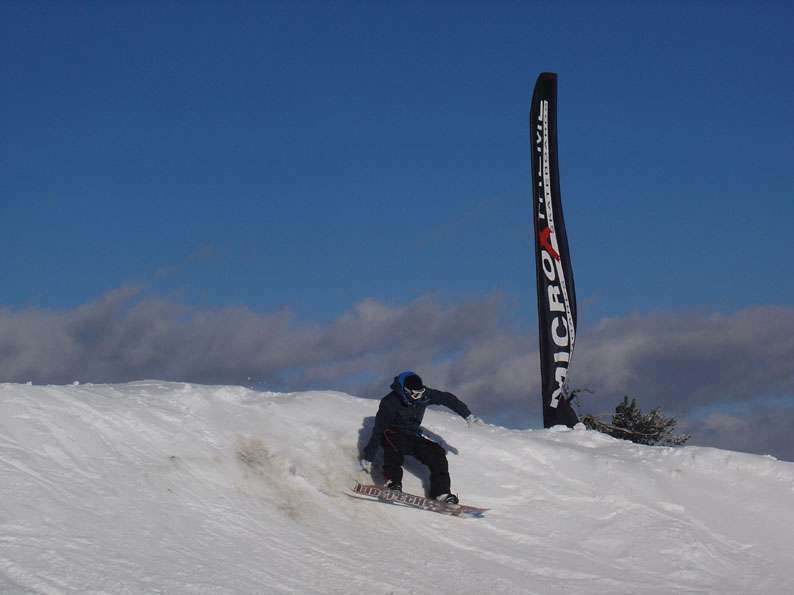 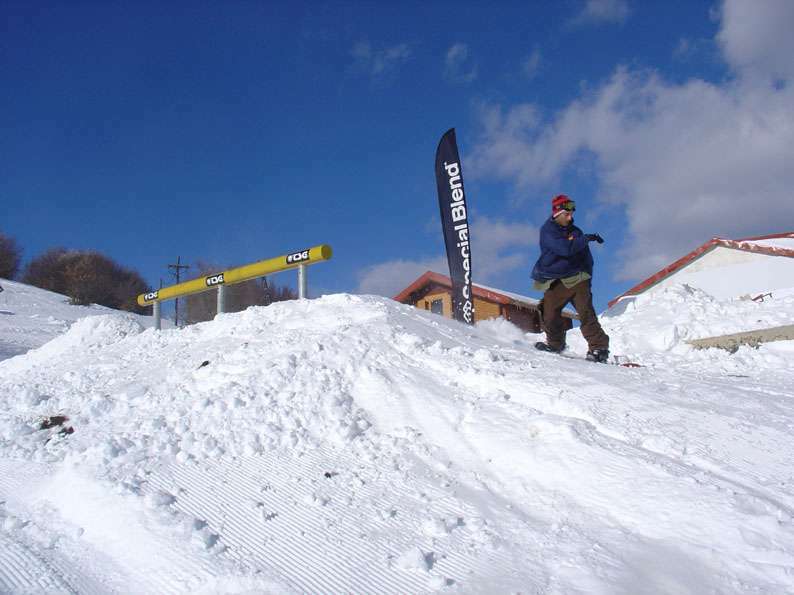 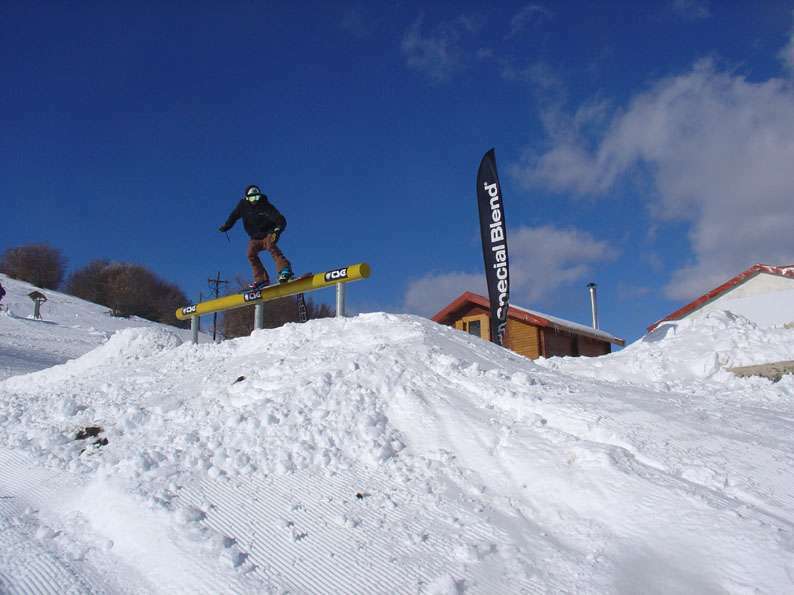 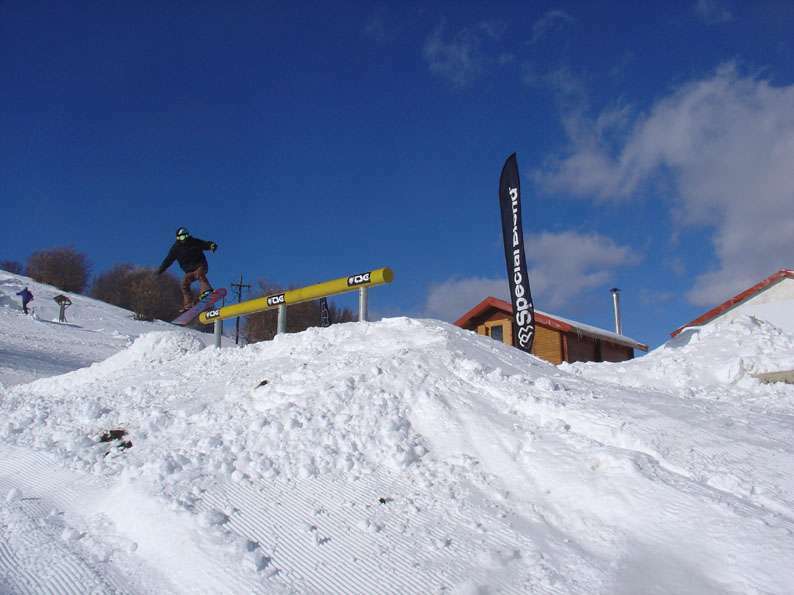 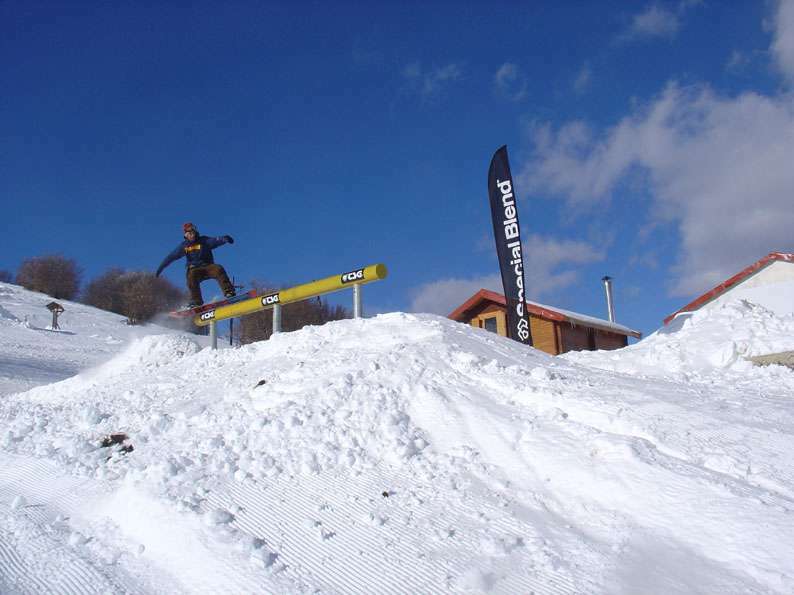 Location Vasilitsa snow park (just built) 1850 refuge. 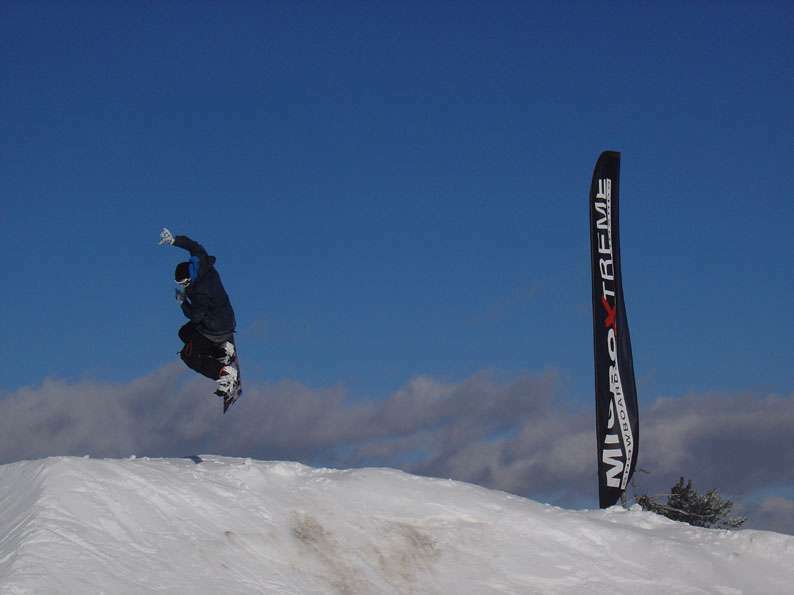 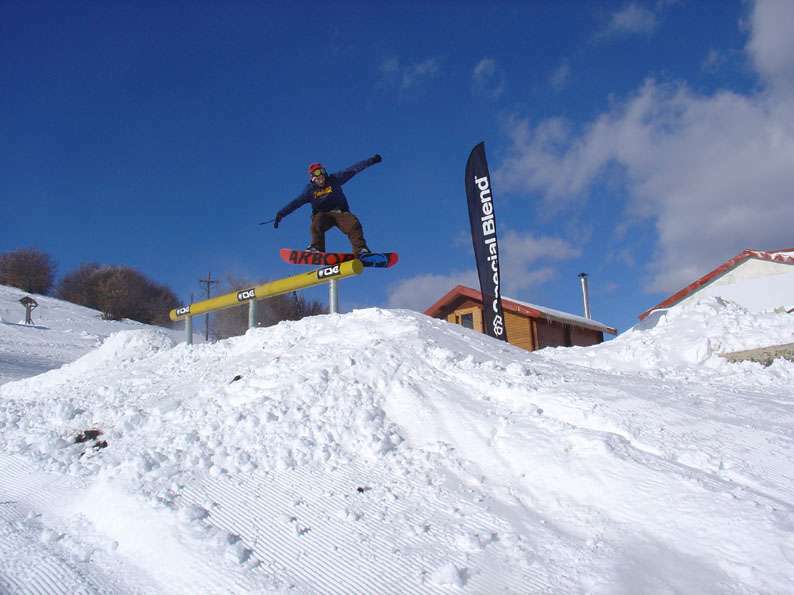 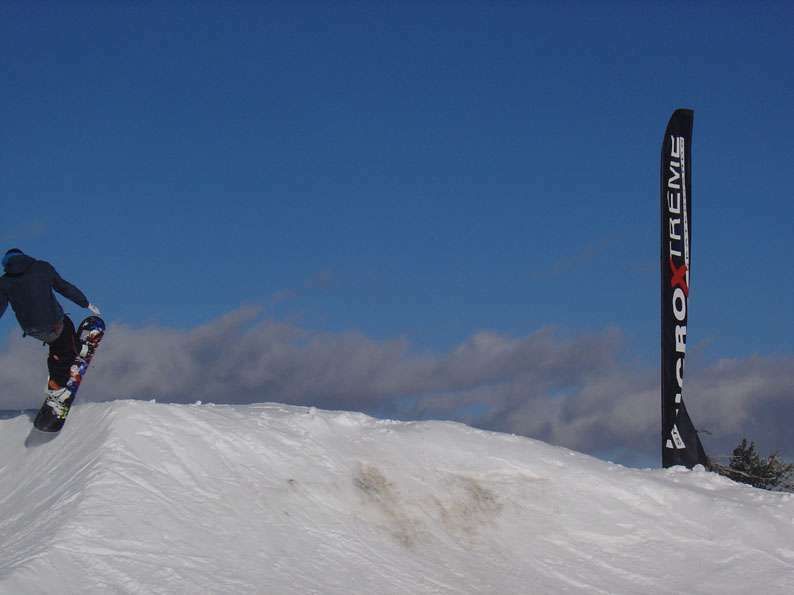 Snow fun with MicroXtreme riders and some friends testing the new park! 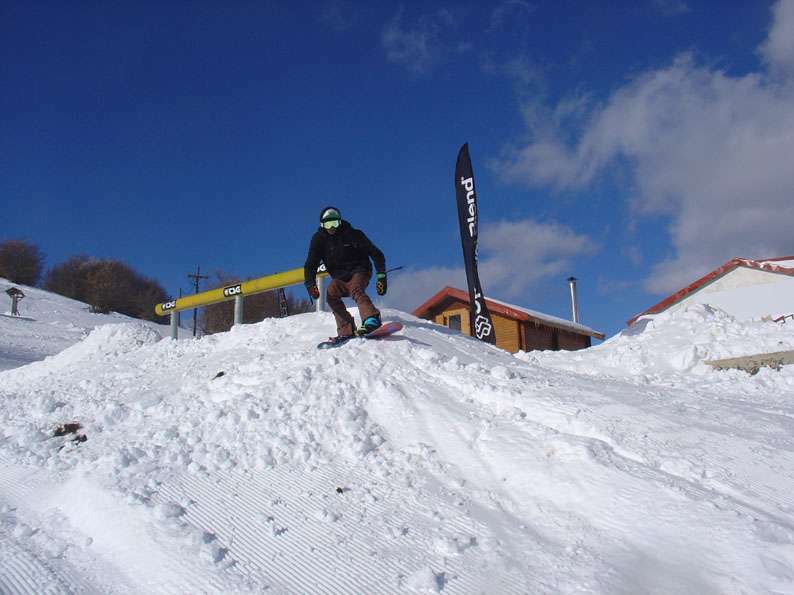 Sunday 15.01.2012.